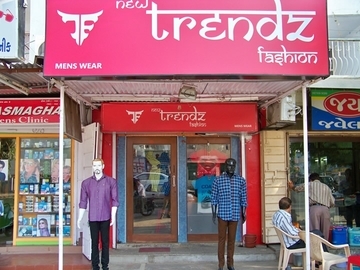 New trendz fashion is a leading fashion store that deals in exclusive and striking western outfits for men. 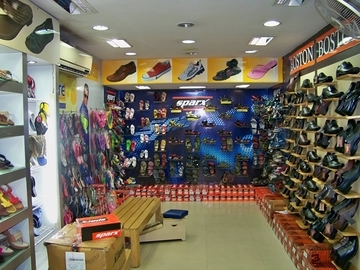 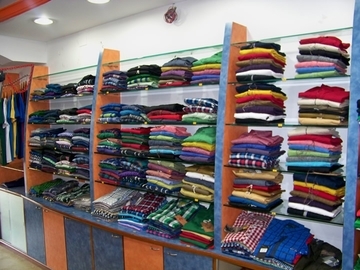 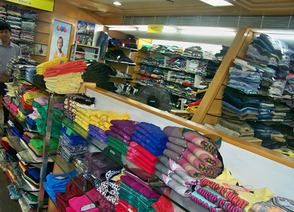 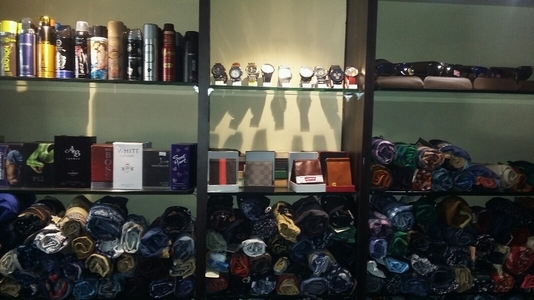 A specialist in men's wear, the fashion store sells colorful, comfy and stylish clothing for men. 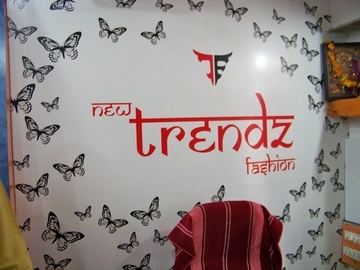 New Trendz has been formulated to offer simple yet trendy clothing that every men can carry with utmost style and comfort.